Contrary to official announcements, a real ceasefire agreement was never reached in the east of Ukraine. Division and doubts, on both sides regarding the signing of a peace agreement has fueled fighting in the last weeks. The Ukrainian army has continuously tried to gain positions near the "buffer" zone, tempting to limit the territory controlled by the resistance. For its part, the Resistance has been reinforcing many of the positions gained in the last days of the conflict, before the theoretical ceasefire. This explains the sporadic but intense fighting. 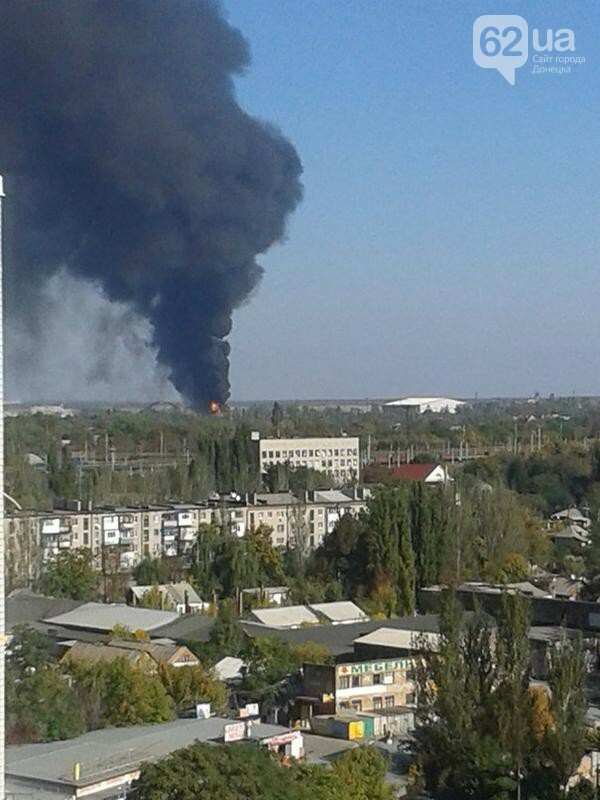 The most intense situation occurred in Donetsk in the area of the airport. In the last hours, information is filtering according to which the Ukrainian army has abandoned part of its position and the Resistance now controls a large portion of the airport. If this is confirmed, it would certainly be the most important event since the signing of the ceasefire. The location is strategic and is of primary importance for both sides. It's likely that this situation will continue over the next few days.